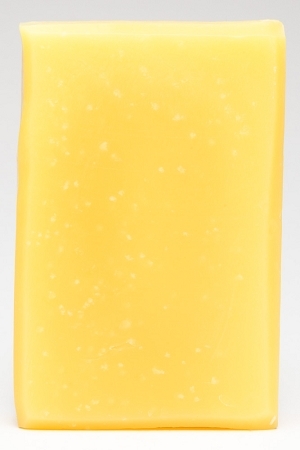 This delicious citrusy scent pairs lemon and lemon grass oils for the ultimate lemon smack! These same oils are used in aromatherapy to lift the mood and raise the spirit. Soap so fresh it's like a smack in the face! INGREDIENTS: filtered rain water, saponified oils of olive (olea europaea), coconut (cocos nucifera), and palm (elaeisguineensis), essential oils, and annatto (bixa orelana) extract. this soap is so refreshing! 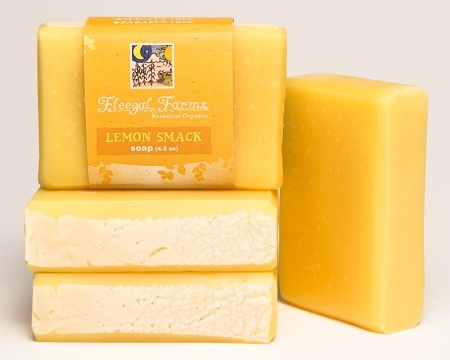 It has a natural lemon scent that is totally rejuvenating. A favorite for the summer!